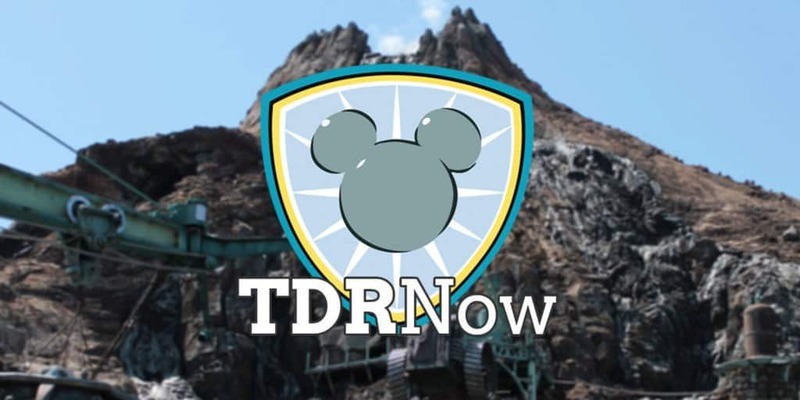 On episode 79 (April 11, 2017) of the TDRNow Podcast, we talk all about Disney’s Easter 2017 at Tokyo Disneyland. Which includes a discussion on the “usatama” characters, merchandise, food, and the brand new parade Usatama on the Run! In the news: Once Upon a Time ends November 2017 and a new Christmas projection show. 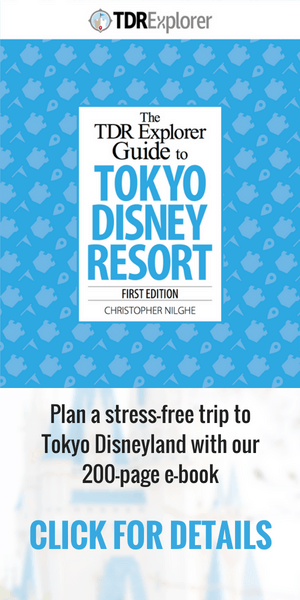 Our park tip talks about merchandise and our listener question asks about the Enchanted Tiki Room at Tokyo Disneyland. Our Patreon is now live, show your support for the podcast by contributing and get some fun rewards! Thank you so much for listening and remember to rate us on iTunes and Stitcher! Hosted by Trish and Chris. Find us on Twitter, Facebook, Instagram, YouTube, iTunes, Stitcher, Player FM, and Google Play Music! Download our Wait Time App. 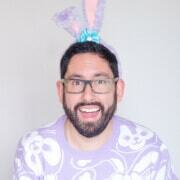 Support the podcast by contributing to us on Patreon! Also considering buying your Park Tickets or other activities in Japan from our affiliate Klook. Links to Klook are affiliate links and we receive a commission for any ticket purchases. Read our advertising disclosure for more information.